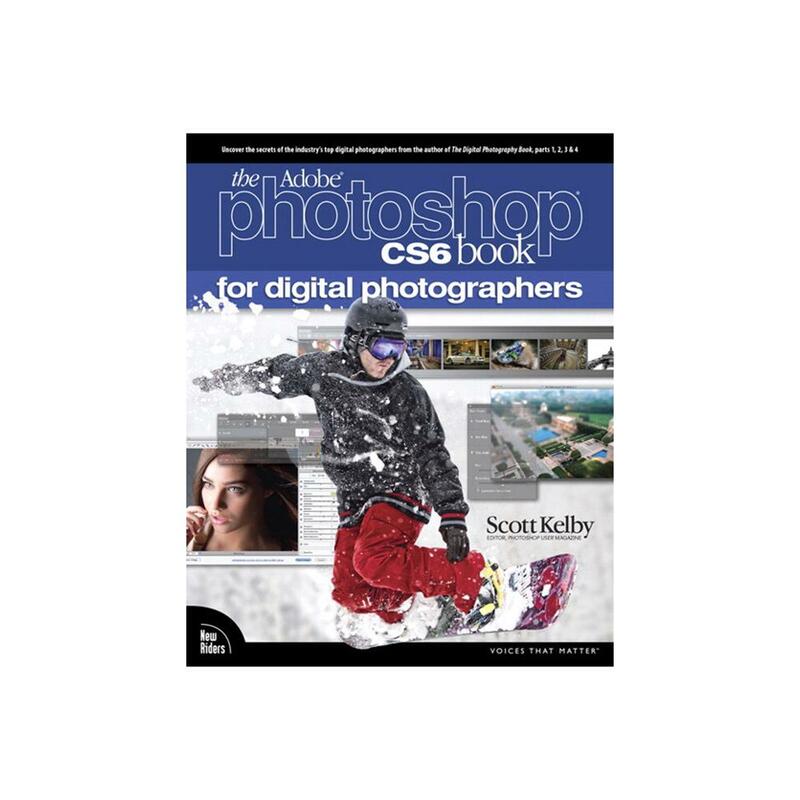 Scott Kelby, Editor and Publisher of Photoshop User magazine - and the best-selling Photoshop author in the world today - once again takes this book to a whole new level as he uncovers more of the latest, most important, and most useful Adobe Photoshop CS6 techniques for digital photographers. This major update to his award-winning, record-breaking book does something for digital photographers that's never been done before - it cuts through the bull and shows you exactly "how to do it." It's not a bunch of theory; it doesn't challenge you to come up with your own settings or figure it out on your own. Instead, Scott shows you step by step the exact techniques used by today's cutting-edge digital photographers, and best of all, he shows you flat-out exactly which settings to use, when to use them, and why. That's why the previous editions of this book are widely used as the official study guides in photography courses at colleges and universities around the world. How to process HDR (High Dynamic Range) images using CS6's Merge to HDR Pro. How to master CS6's Content-Aware features. How to use Photoshop CS6's new video editing features to make movies from your DSLR videos. A host of shortcuts, workarounds, and slick insider tricks to send your productivity through the roof! Plus, Scott includes a special bonus chapter with his own CS6 workflow, from start to finish, and each chapter ends with a Photoshop Killer Tips section, packed with timesaving, job-saving tips that make all the difference. If you're a digital photographer, and if you're ready to learn all the "tricks of the trade" - the same ones that today's leading pros use to correct, edit, sharpen, retouch, and present their work - then you're holding the book that will do just that.